Inviting all women, men, young entrepreneurs and students! 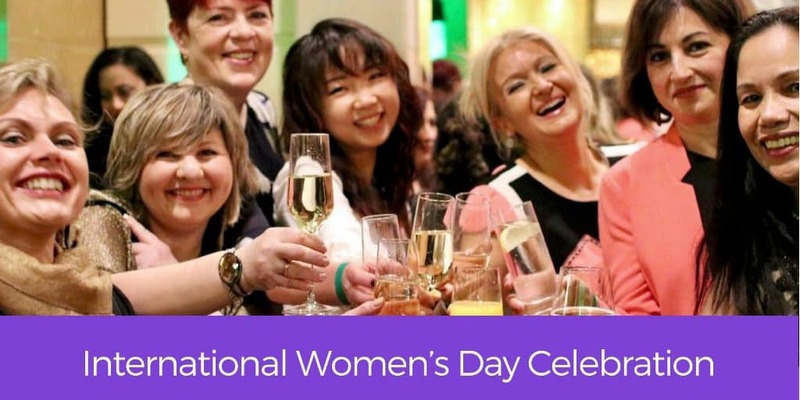 The Canadian Italian Business and Professional Association (CIBPA) is proud to announce the Third Annual International Women’s Day Celebration and this year the CIBPA is working in partnership with the Breast Cancer Society of Canada. 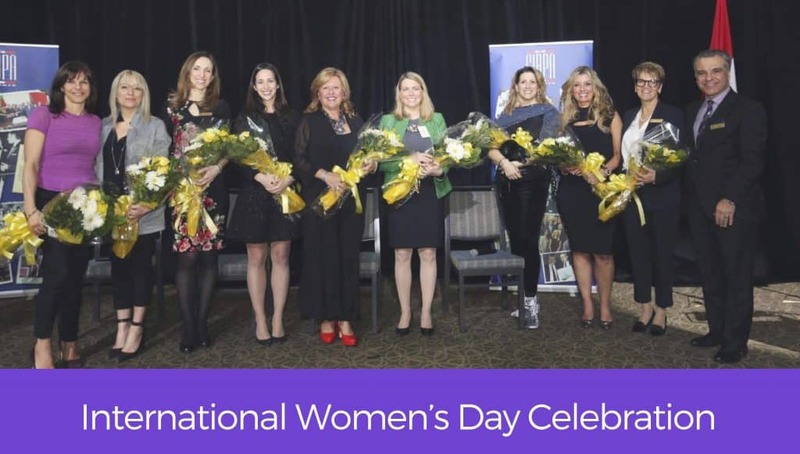 In honour of International Women’s Day, we recognize and celebrate women’s leadership in our Community. It will be a wonderful evening, filled with inspiring women, celebrity guests and leaders from the community. The evening will include a: Woman Who Inspires Me Recognition Wall, Celebrity Guests and a Fabulous Grand Prize Raffle! Get involved and become a sponsor, download the sponsorship package for more information. Established in 1952, the Canadian Italian Business and Professional Association of Toronto is a non-profit organization assisting its members and the Italian Canadian community. Our mission is to promote and cultivate the business, professional, cultural and social interests of men and women of Canadian-Italian heritage while representing the best interests of the community and offering avenues for growing business and professional development. 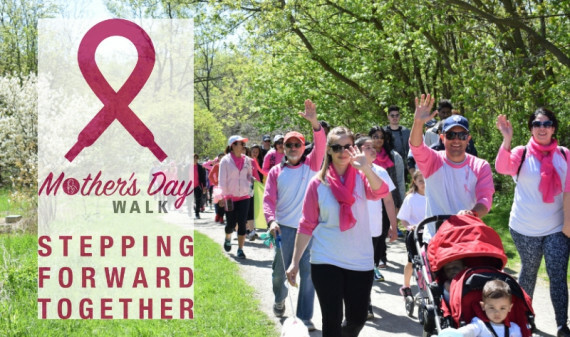 The Breast Cancer Society of Canada is a registered, national non-profit charity dedicated to saving lives through breast cancer research. We raise money to fund patient-focused research for the diagnosis, treatment and prevention of breast cancer. Our vision is to end breast cancer.